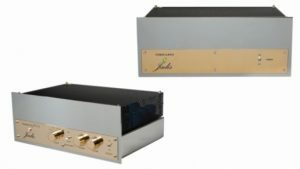 The mono amplifiers JA15 is designed around a push-pull circuit with ultra linear operation. It can deliver 40 watts in class AB. 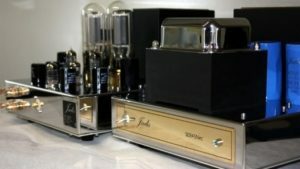 Six tubes (three per channel) are involved in signal amplification: 4 x KT90 as power tubes and 2 x ECC83 drivers. 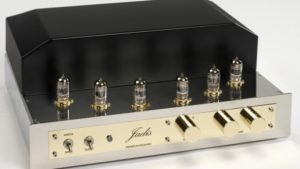 Jadis JA15 delivers a sound with a high reactivity and punch; moreover the bass range is also free off any heaviness despite its relatively contained power output. 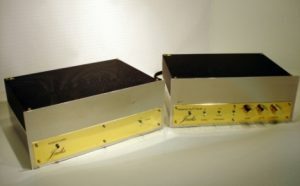 This piece of equipment will handle any speakers as long have they have a sufficient efficiency. Thanks to the Jadis oversized transformers. Stereophonic imaging is also really clear as much in depth as in width. 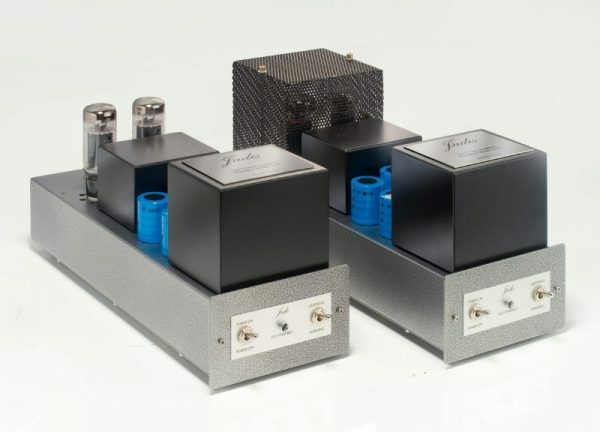 There is no doubt that these mono blocks will procure you a great listening pleasure.